JWC SuperYachts, a leading cybersecurity training, risk management, and consultancy provider in the superyacht industry, has announced that graduates of its cybersecurity courses will now be validated by V-ID, a company that specializes in securing digital assets. V-ID’s validation process involves extracting the fingerprints of files and saving them in the blockchain. If a file is changed with just one byte, pixel, character or anything else, the fingerprint is changed and V-ID will detect it 100%. In practice, this allows JWC to issue certificates to their students in PDF format. Graduates can freely email their validated certificates to prospective employers. The recipients can be 100% sure that the certificate is authentic, because they can check the file’s integrity with any internet browser in 5 seconds. This combination of security and ease of use would not be possible without blockchain technology, and is in stark contrast to traditional PDF protection methods, which involve a very cumbersome process with certificates, installation of the right software and, unfortunately, a very easy to circumvent protection layer. 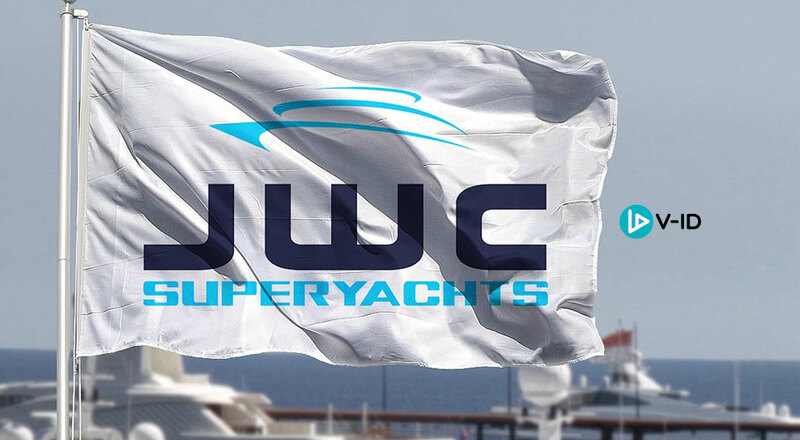 It is a logical step for JWC to embrace the latest security technologies, such as V-ID validation, to reassert their status as a leader in cybersecurity on superyachts. Jordan Wylie, Founder and Principal Consultant at JWC International Ltd. Put Your Hands Up and Celebrate Privacy Coin Monero’s Fifth Birthday: Happy Youthday XMR! Nobuko Goings : Thanks for sharing. Ripple is the best place to work, but is XRP the best asset to invest? Could Cryptocurrency And Blockchain Jump-Start Japan’s Next Economic Boom?